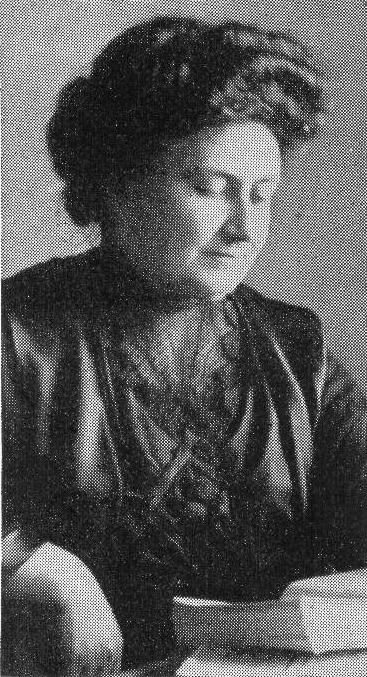 The Montessori method of teaching was developed at the beginning of the twentieth century by Maria Montessori, the first woman to qualify as a physician in Italy. The core philosophy of Montessori education is that young children have a thirst for knowledge and will, given the right environment, learn very rapidly. All the Montessori teaching materials are self correcting, meaning that a child can use them by themselves and know when they have got the "answer" right. All materials are arranged on shelves at child height so the children can help themselves and carry out learning activities in small groups under their own motivation. This means that the driving force for learning is the child's own motivation, the most powerful there is. The teachers guide the children to ensure that their acquisition of knowledge follows a logical progression. River House has developed a successful formula for employing the Montessori method of education whilst at the same time ensuring that children are prepared and ready for the move to their next school. Under this, the fundamental aspects of the Montessori method of education are utilised whilst mainstream practices are introduced as children progress through the school. However, the fundamental philosophy of Montessori education prevails throughout the school. That is, that each child is an individual and receives individual attention and development. Each child's strengths and weaknesses are continually assessed and their individual education focuses on assisting them to improve on weaker areas and extending them to develop their strengths. Finally, respect for the environment and for each other is a central theme for all children throughout the school.